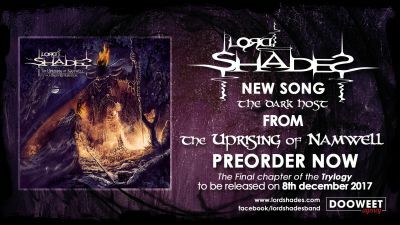 For the occasion of the new album pre-order, Lord Shades reveals "The Dark Host", a track from the new album. 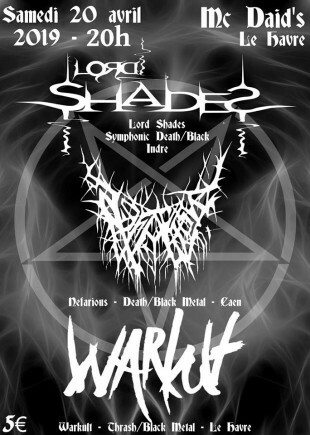 At one month of the release of the new album "The Uprising of Namwell", Lord Shades makes you discover an exclusive song: "The Dark Host" ! You can already pre-order the album in our shop space which will be released on December 8th. For the occasion, the website has been redone at the colors of the album. Good listening and share the link !! !